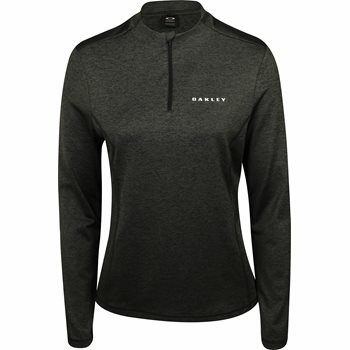 Oakley’s Balata Golf layer is lightweight and highly breathable. It provides stretch so you can feel comfortable and move naturally without restriction. Toss it in the washing machine with no worries. The polyester fabric is durable, resistant to wrinkles, and will not shrink.